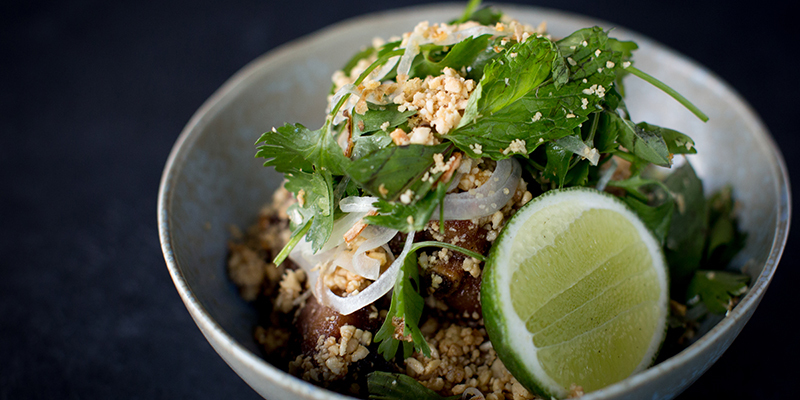 Kansas City’s reputation as a city filled with outstanding dining experiences continues to grow, most recently emphasized by chef Michael Corvino’s selection as a finalist for the James Beard Award—one of America’s most prestigious food awards. 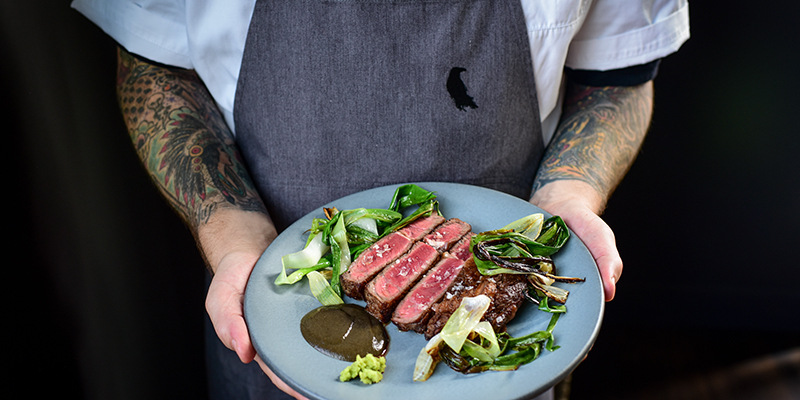 Corvino first received recognition as a semifinalist in 2018 before earning a place as one of five finalists in the Best Chef: Midwest category in 2019. Winners will be announced May 6. 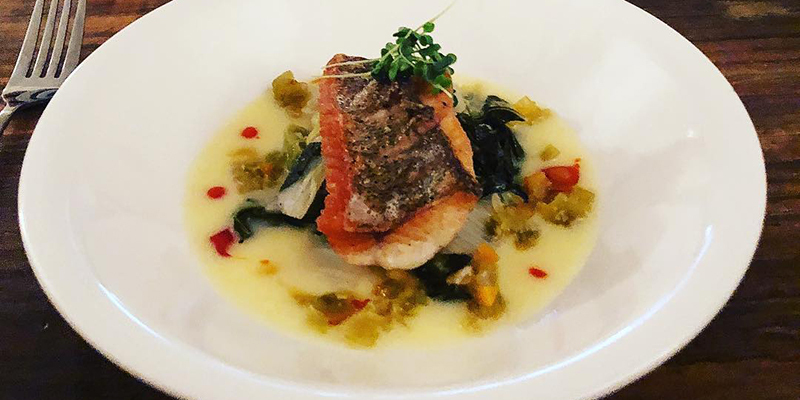 Corvino’s Crossroads restaurant, Corvino Supper Club & Tasting Room, prepares New American tastes that have become a mainstay in Kansas City’s dining landscape. Striking both visually and conceptually, the restaurant is celebrated for its nightly dinner menus, late-night dining and intimate tasting experiences in a private setting. 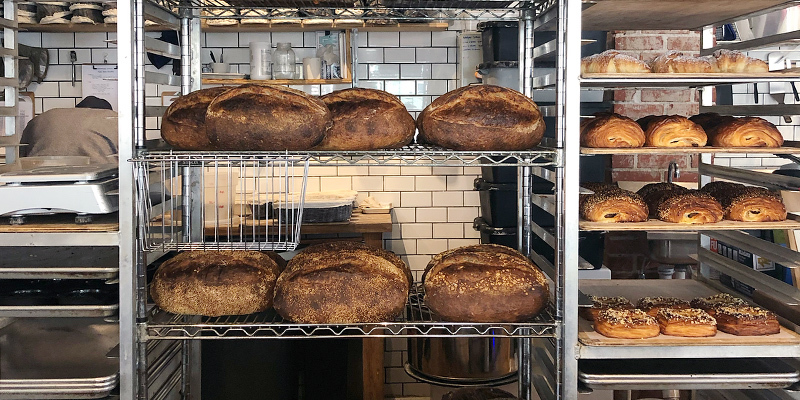 This year marks the third consecutive recognition for 1900 Barker and Petrehn, who earned his first nod as a semifinalist just two years after opening the cozy Lawrence bakery. This Country Club Plaza standout features a refined cocktail menu that perfectly complements the bar’s sharp design, making The Monarch Bar a must-visit. 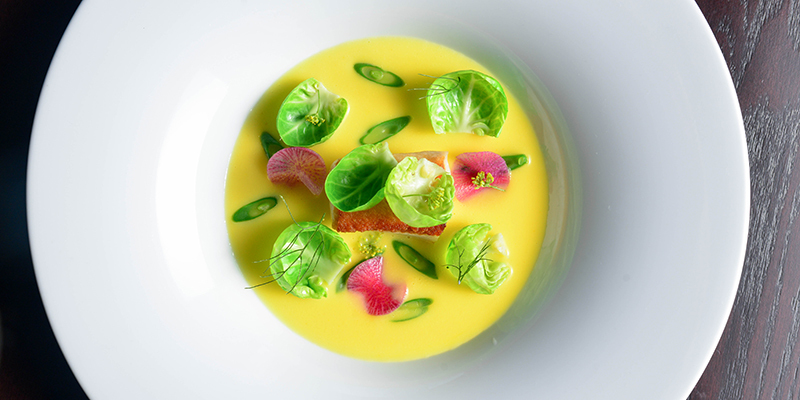 Colby Garrelts carries a long list of accolades for his work at Bluestem, a Westport spot known for everything from small plates and cocktails to refined late-night dining. 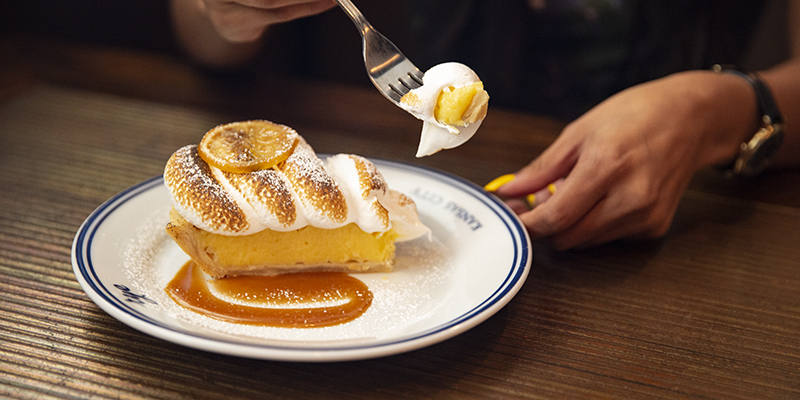 Lemon meringue, banana cream or a seasonal selection, Megan Garrelts’ pie shines at Rye’s Plaza and Leawood locations. 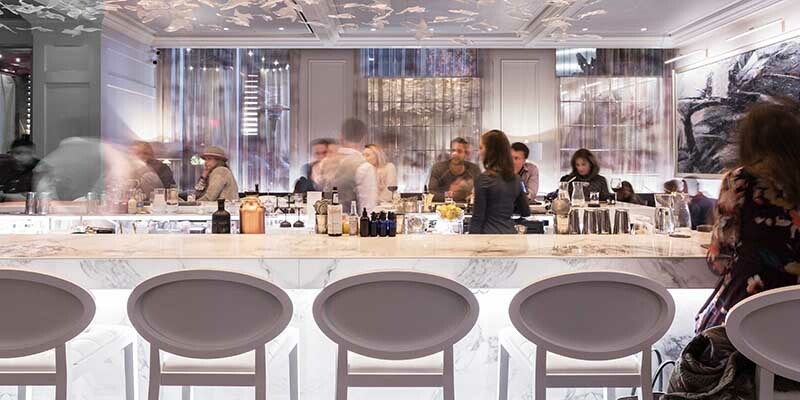 Davis’ thoughtful and intimate Midtown kitchen crafts locally-sourced small plates and extensive tasting menus featuring 10 or more courses. 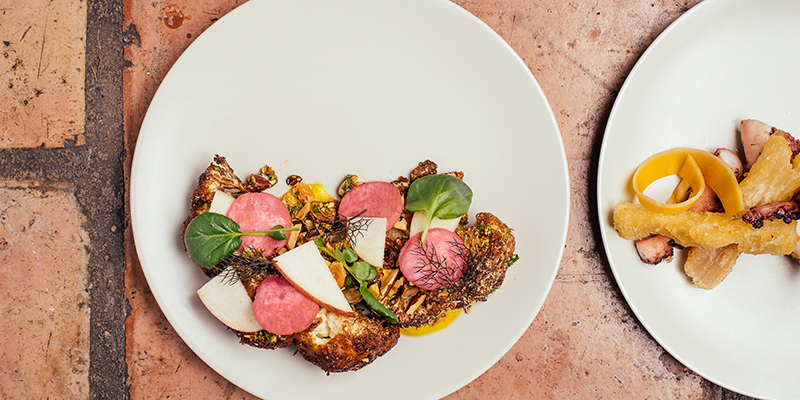 Sample Goellner’s Mediterranean small plates at the charming, buzzy Antler Room, tucked away in KC’s Union Hill neighborhood. 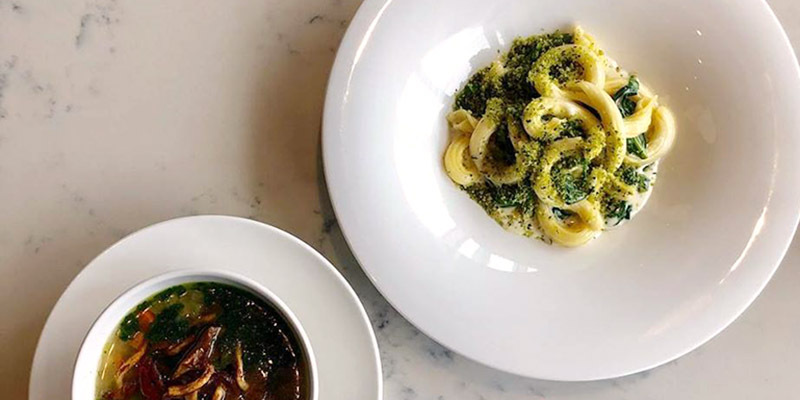 The Restaurant at 1900 opened to much fanfare in 2018, with chef Linda Duerr preparing regionally-inspired dishes in an art-adorned modernist space.